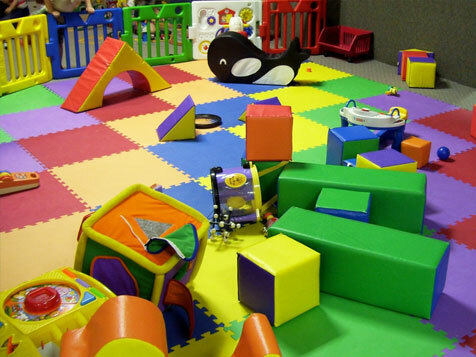 The VTP Kidz Zone is a multi-use area for children aged between 2 and 8 years, providing a mix of play areas and activities. The area provides a stimulating place for children to play, interact with others whilst having fun within a safe, supervised environment. 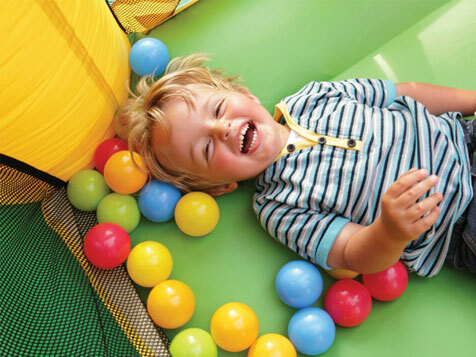 The size of the zone and its content depends on the size of the base development, but it will include an exciting mix of soft play, a toddler's area, ball sports, mini dodgems, rope bridges and climbing walls and children's themed simulators. The Kidz Zone also has an integrated café and seating area for parents, to remain in the Kidz Zone and to watch over their children. 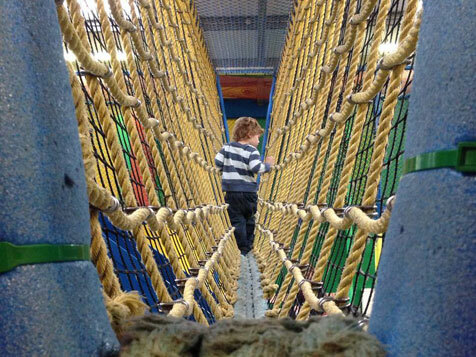 An exciting multi-level maze for little adventurers, that includes obstacle courses, slides, tunnels and crash mats for children to enjoy and explore. 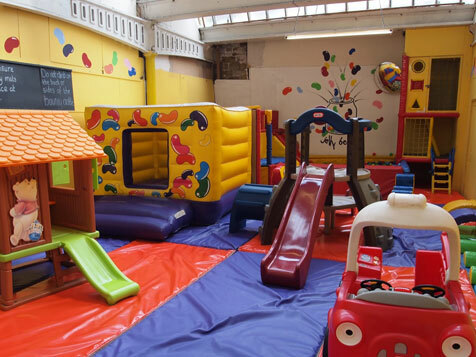 A secured soft play area with inflatables, baby slides, toy houses and early learning activity panels and educational aids. 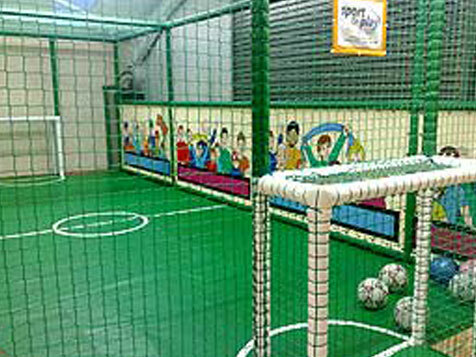 A multi-use space that can be used for soccer, basketball and dancing and other activities. Indoor circuit with small electric bumper cars. Small roundabout carousels for younger children. 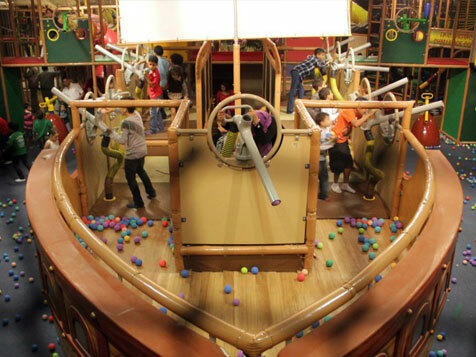 A themed play area for children over 5, based on a pirate ship or castle where young children can fire "dura foam" soft balls and play challenging games. This is also a social activity where families can get involved. 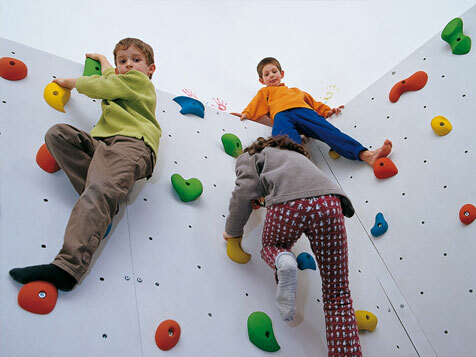 An area with a mini climbing surface, rope bridges and climbing frames. 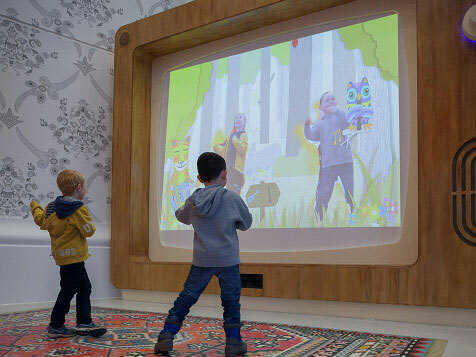 Small selection of early years interactive games such as dancing skiing, music and a giant wall screen that children can interact with. 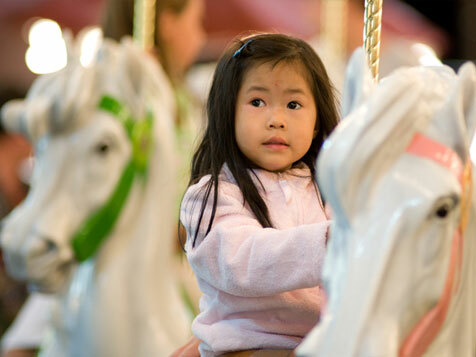 Note: for more information please contact us to receive the latest version of the VTP Ride and Attractions Directory.